The Green Bay Packers have reportedly reached a deal with quarterback Aaron Rodgers that will make him the highest-paid player in the NFL. James Jones of the NFL Network reports the four-year extension is worth $33.5 million in new money, plus incentives per year and over $100 million in guarantees. The deal is expected to be signed soon and it’s said to be worth $134 million over the four years. Rodgers is set to collect more than $80 million this coming March. He is scheduled to earn $40 million in the final two years of the contract which means he’ll earn around $174 million over the next six years. ESPN’s Ian Rappaport reports the deal includes a signing bonus of $57.5 million. Rodgers deal is the richest deal in NFL history, surpassing the five-year extension that Atlanta’s Matt Ryan received in May, as well as the contract that quarterback Kirk Cousins got from the Minnesota Vikings back in March. 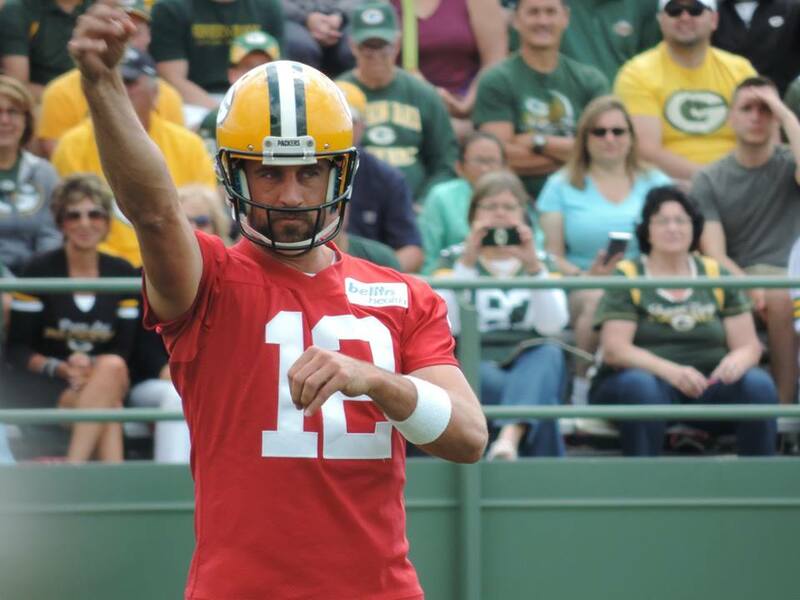 Prior to this new deal, eight NFL quarterbacks ranked higher in average salary than Rodgers. For now, Rodgers is the highest paid player in the league. But there are not guarantees that it’ll stay that way moving forward.